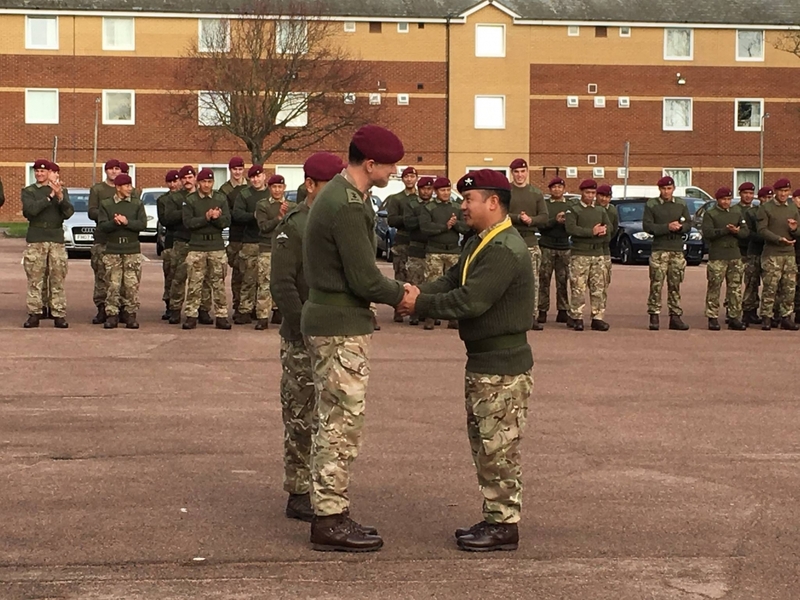 Commanding Officer (CO) 1 Royal Gurkha Rifles, Lieutenant Colonel Crowe, presented CO’s Coin to 25 members of the Battalion (including 2 civilians) for their outstanding contribution throughout the year. 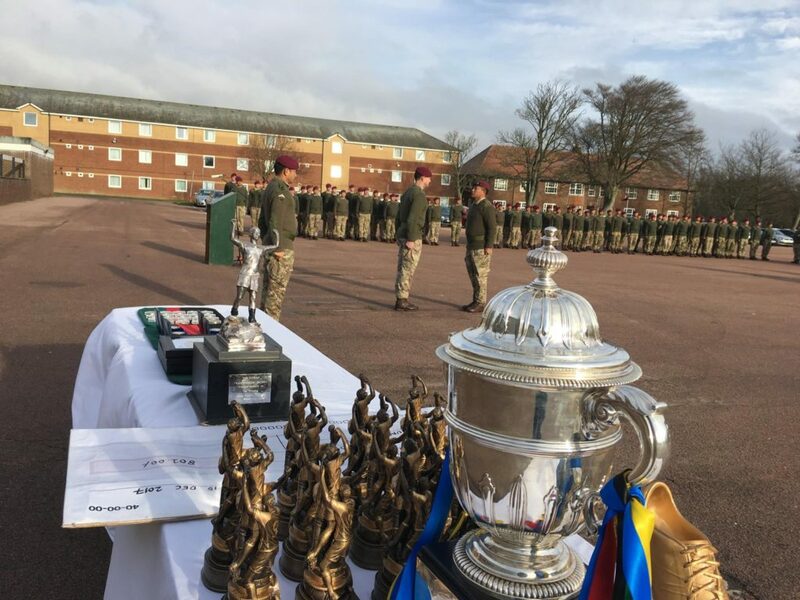 He congratulated Corporal Netra Rana who represented Great Britain and won a Silver medal in Invictus Games in Canada recently and those members of the Battalion who won a gold medal in Cambrian Patrol Competition, won Tri-Service Catering Competition, Trailwalker and Nepal Cup 2017. He also presented Long Service and Good Conduct Medals and promoted two Corporals to the rank of Sergeant.